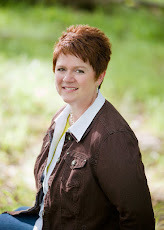 Margo Kelly: It's a #Book #Giveaway! To celebrate the paperback release of WHO R U REALLY?, I'm giving away 5 signed copies! For a chance to win one, simply follow the steps below in the Rafflecopter. 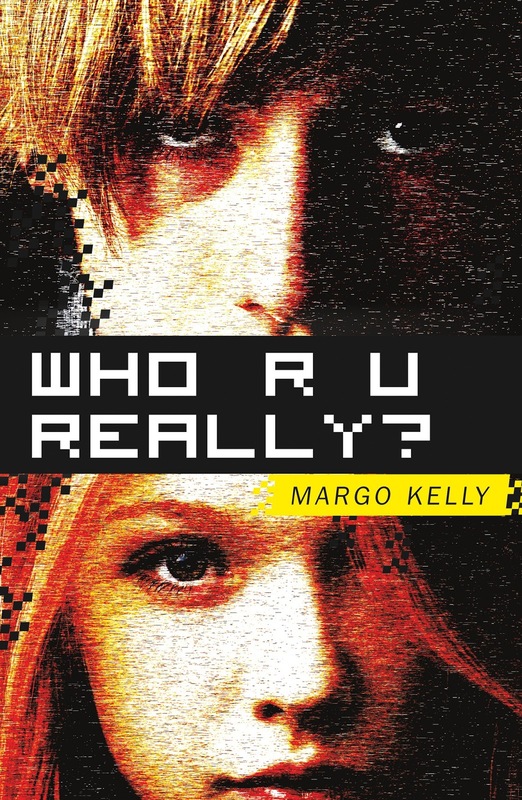 "Kelly shows us just how terrifying, dangerous and unknown the world of online gaming can be--especially for a young teen.... The book is well-written and the story believable and engaging ... I strongly recommend this book." Labels: book launch, Giveaways, paperback, WHO R U REALLY? 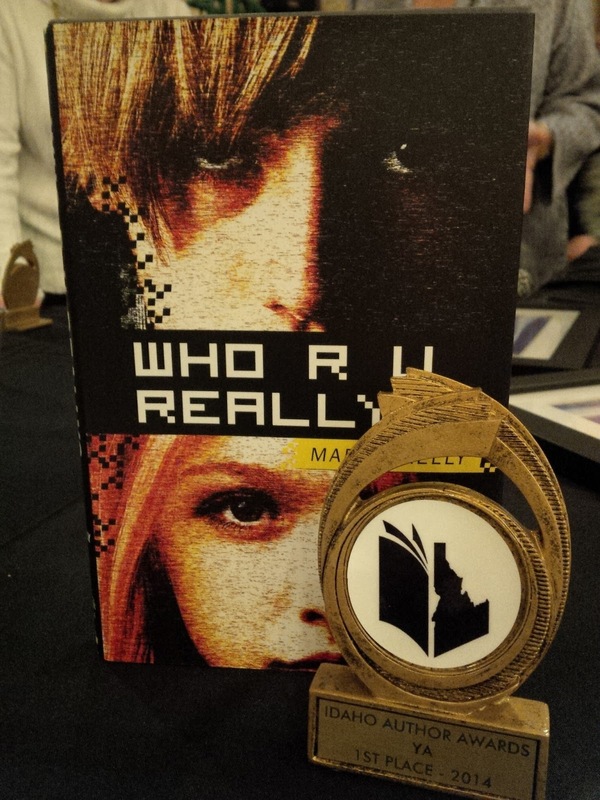 Congrats on the awards and it's really great that you book is one that can spark some much needed conversations about online predators. Congrats on all the awards! And with working on the DHS.